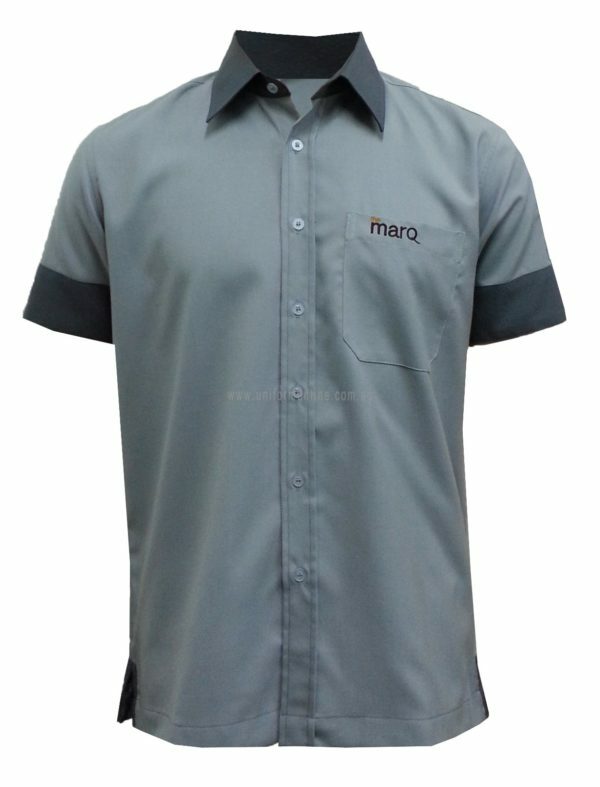 Order 10pcs and 50pcs to enjoy additional 10% and 20% off. 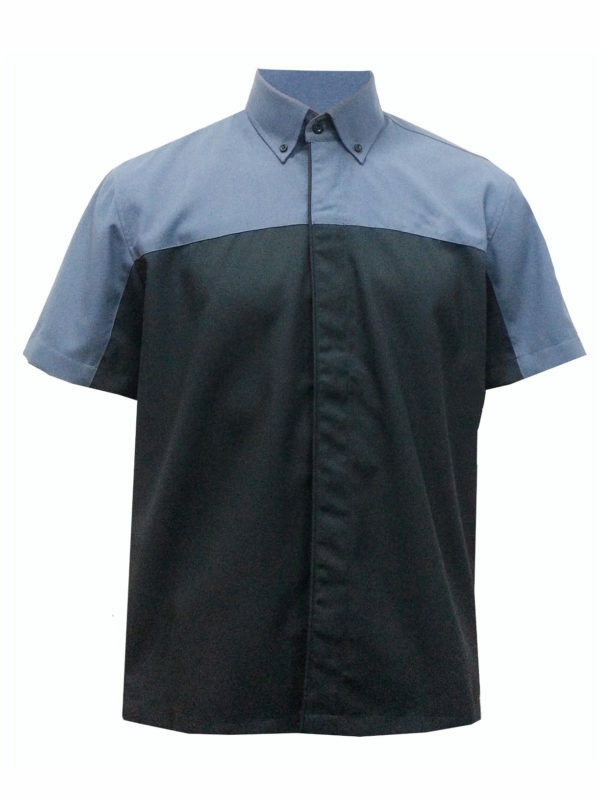 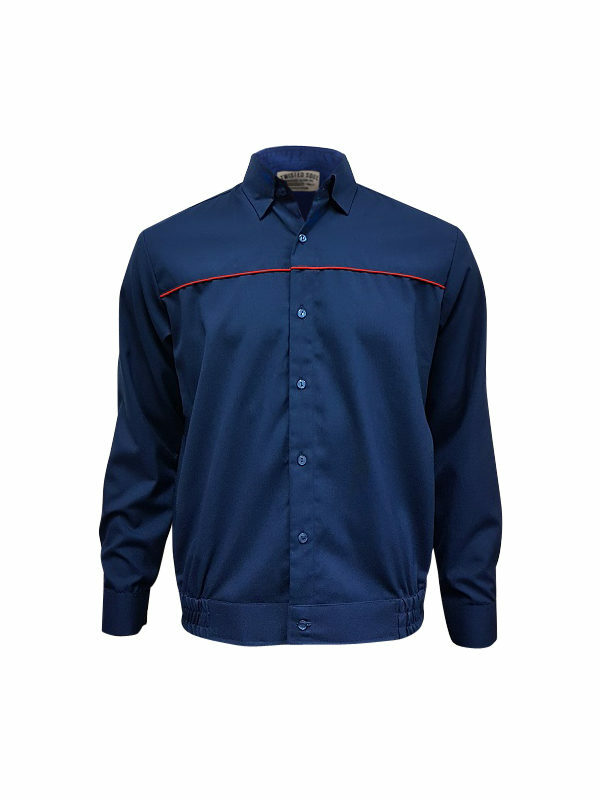 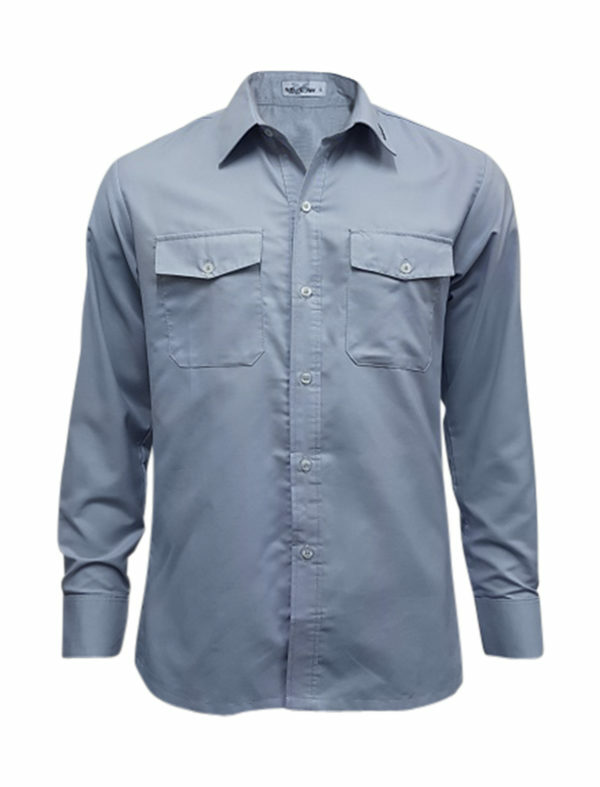 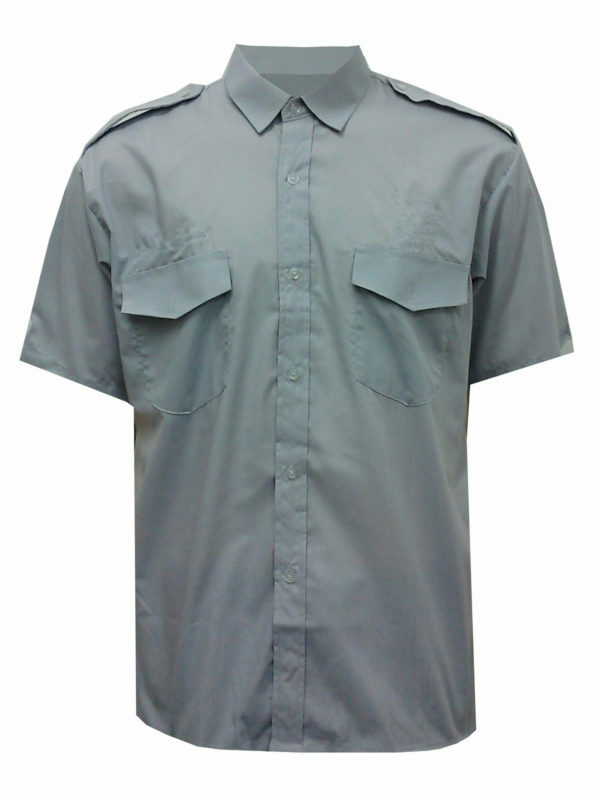 Get this versatile male technician short sleeve work shirt. 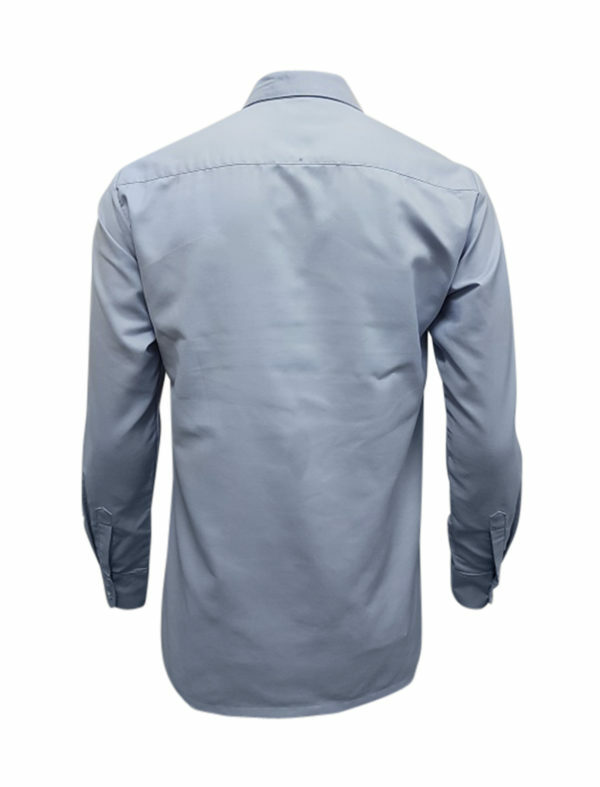 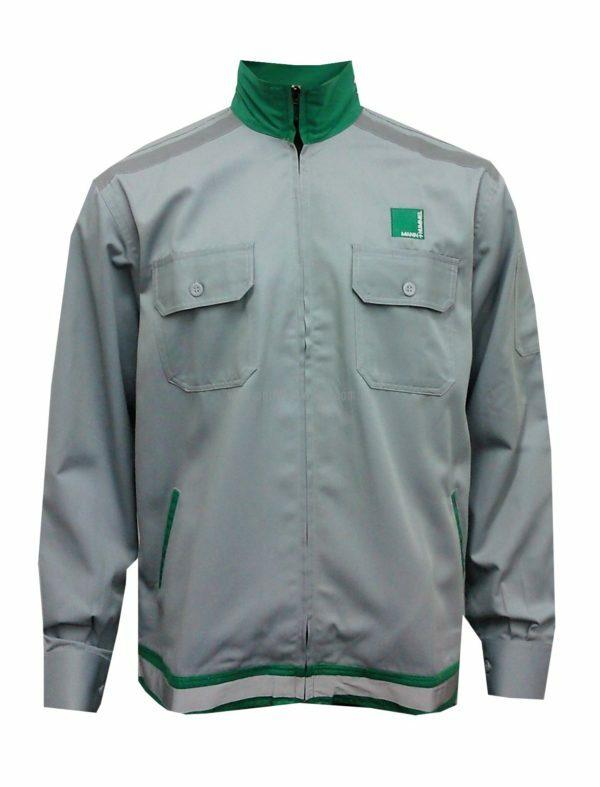 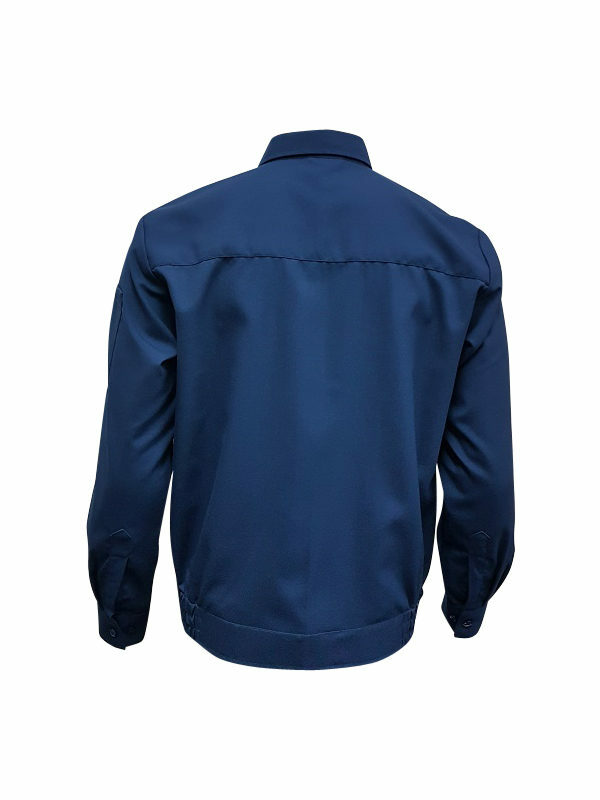 It comes with hidden buttons tab and highly durable and resist wrinkles.